Top dress compost annually, fertilise in early spring. Rose 'Alchymist' normally tends to reach to a mature height of 2.00 metres [imperial: 6.50 feet] so ensure you have enough space in your garden for this plant. Your garden has dappled sun light - Rose 'Alchymist' should be planted in a location that enjoys partial sun. 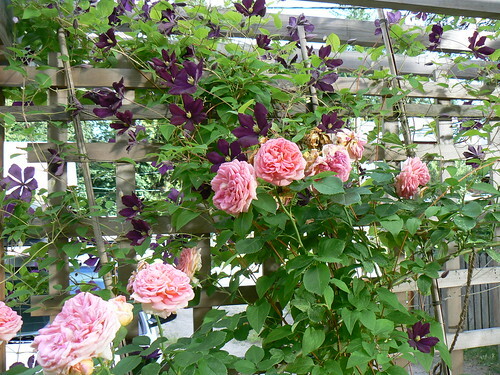 Your garden has combination soil: Rose 'Alchymist' should be planted ideally in loam soil. 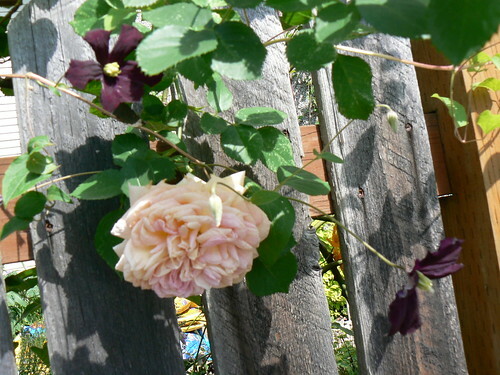 Rose 'Alchymist' ideally needs a soil ph of 5.5 to 6.5 (acidic soil), so check your soil acidity regularily. 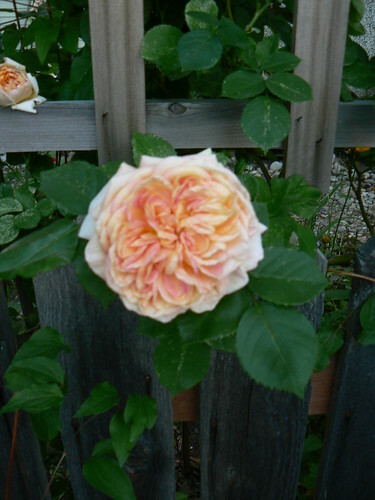 More information about 'Alchemyst' rose is available in the Folia gardener's wiki. All 'Alchemyst' rose Care Instructions have been kindly provided by our members.